Very nice, 1469 sqft. 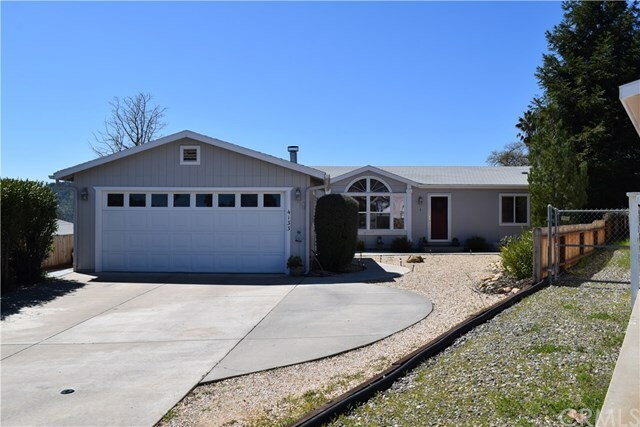 3bedroom 2bath manufactured home located in the back of a quiet cul-de-sac in one of the nicest neighborhoods in Heritage Ranch. The open floorplan is light & bright with large bay windows and vaulted ceilings. Living area features laminate flooring, fireplace, Breakfast bar and dining area. The kitchen is well appointed and has a double oven, lots of counter and cabinet space. Kitchen cabinets have pull out pot and pan drawers. A pantry closet in the laundry room also features pull out shelves. Large master bedroom with a walk-in closet and master bath with shower and soaker tub. The outside features mature, low maintenance landscaping and a beautiful covered patio area with great views of the surrounding hills perfect for outdoor BBQâs.